Cloth is most known particular things we used since we were baby and still we use it every single day in our life social life. This cloths we wear, is not so easy to produce, its take a long journey in production factory. One of your garments is required to look after by too many responsible people. Today’s our discussion related one of them is called sewing supervisor. Sewing section is the unit of garments which is responsible to make a proper shape and extended life of stitch to maintain the buyer quality standard. Responsibility of a sewing supervisor is not like a desk job and work eight hours in a day. 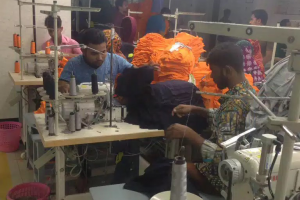 It’s very difficult to explain who has no personal experience in garment sector especially in underdeveloped country like India, Bangladesh, Pakistan, and many more. 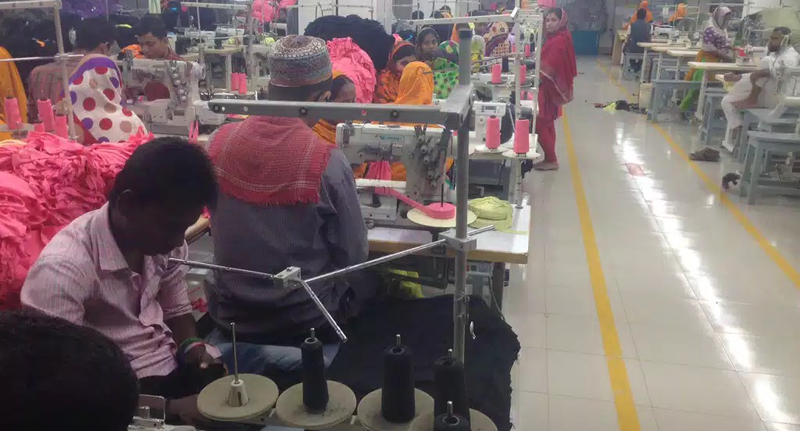 Sewing supervisor need to attend his/her duty in on production floor with hundred of sewing operators. Every production needs thousand of worker in a unit and in charge of all of them are production manager. In that case the production manager is unable to look after all of those workers so they need sewing supervisor to maintain a unit amount of worker and operator. A sewing supervisor also observed by production manager, they get order from manager and done the job by worker. After complete the task the supervisor submit those production information in corporate office by order of production manager. Take a look of the project and resource total amount of raw material. Style Analysis with expert mind to get buyer requirement. Technical skills in production sector. Project management skills in relevant area. Communication skills with worker and office. Problem solving skills to reducing time and money wastage. Leadership and interpersonal skills to maintain worker. Calculation skill to calculate any critical production calculation. In consolation I would like to share my personal experience. Most of that are requirement I shared in this article is important to do a job in a garment industry as a supervisor. But there is something I didn’t mention in this article which is smartness and ability to maintain a good relation with boss and workers. So make a position by yourself don’t give-up the sector by thinking that garments is too harder job than you thought. Best of Luck! Thanks a lot please keep reading my blog so frequently.